ANNE MARCHAND, Chorus of Yes! 2013, mixed media on canvas, 36 x 36 in. 616 Lighthouse Ave, New Monterey! MAI RYUNO, untitled, seawater, pigment, silverleaf on paper, 22x30 in. FRANCIE HESTER, Convex 16, acrylic wax on aluminum panels, 29 cir. SHARRON ANTHOLT, Sounds of Veena and Conch Shell, 2014, oil on canvas, 39 x 39 in. The Unstruck Music, 2014, oil on canvas, 39 x 39 in. ALAN SONNEMAN, Towards Mammoth Mountain, 2014, oil on canvas, 15 x 30 in. ROB BARNARD, Teapot, wood-fired stoneware, natural ash glaze, 8.5 x 8.5 in. 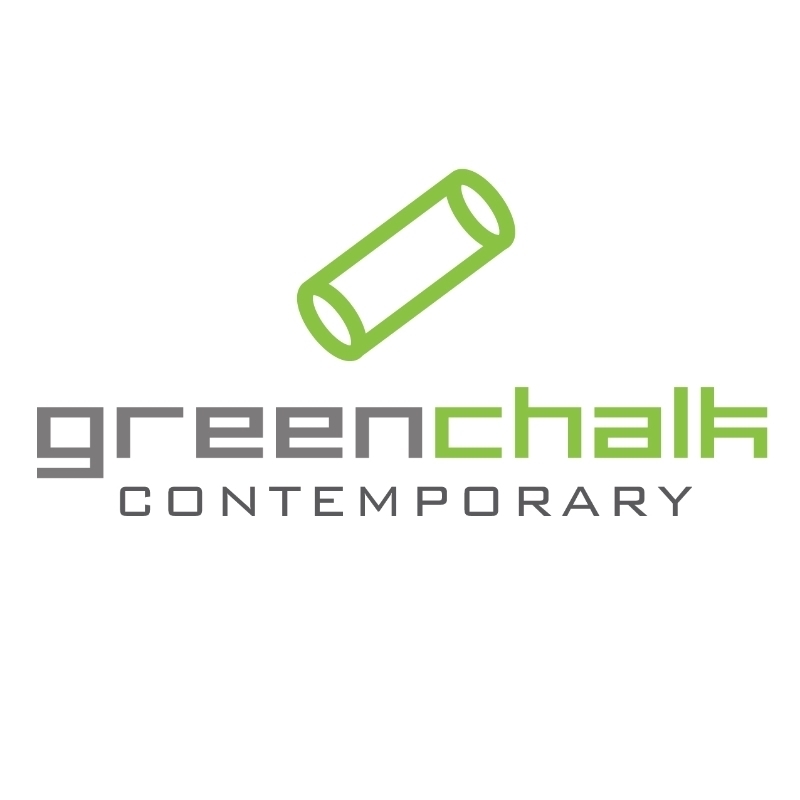 Copyright © 2014 Green Chalk Contemporary, All rights reserved. I love the mark making on your piece. It's very rich and full of layers. Fascinating work.